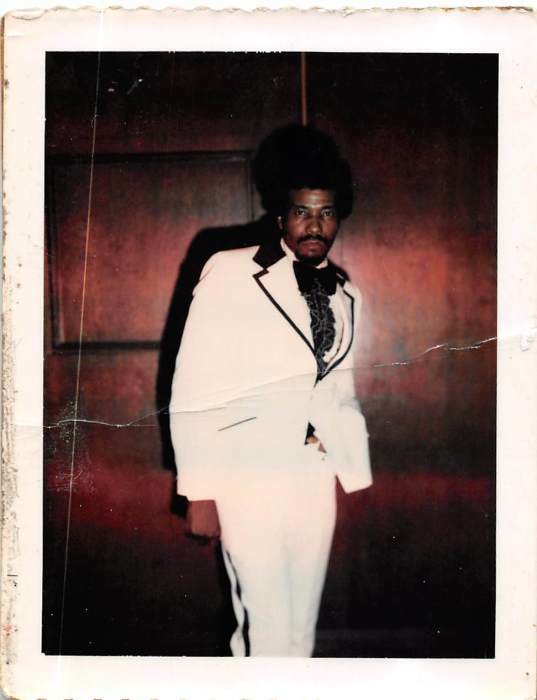 James Grady (known down the way as “Foots”) was born on May 9, 1931 in Tuskegee, Alabama to the late Tony Grady Sr. and Bessie Grady (the love of his life). He is survived by his brothers, Willie (Mabel) Grady, John L. (Tanyha) Grady, and sisters, Mary Alice Grady, Ruby (Charles) Worthy and Ernestine Early. The following siblings preceded him in death: Josephine G. Parham, Tony Grady Jr., and Samuel L. Grady. Other family members are: Frank Sullins and Patricia S. Dempsey.